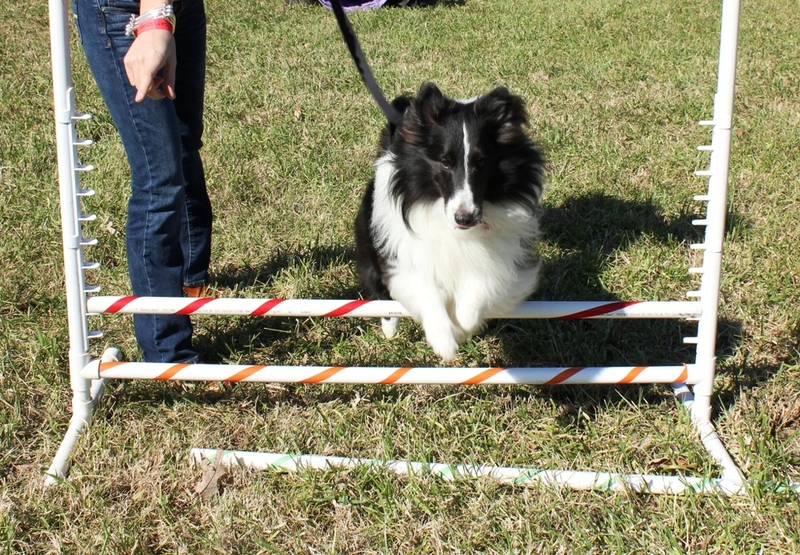 If you are looking for something fun to do this week weekend consider heading over to Rural Hill for the Sheepdog Trails! Jeremy and try to make it out to the historic 265 acre farm every year for this event, it's amazing to see what these animals can do. Plus it's always nice to get out to the country and take our wild animal out with us. If you don't have a wild animal to bring you can always bring your kids. Rural Hill is home to the Amazing Maze Maze and there are always tractor rides being provided, I think they might even do a "punkin chunckin" so bring your wilting Halloween jack-o'-lanterns for one last hoorah. 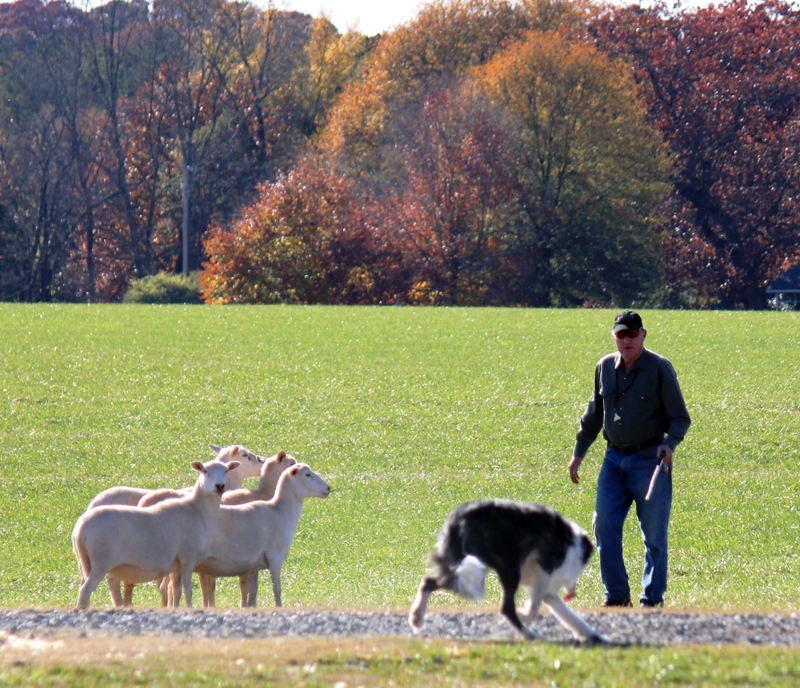 Here are some of my favorite pictures from last years sheepdog trails. The sheep dog trails always prove to be a great day in the sunshine. I hope you'll head out to the country to see what it's all about!